PITTSBURGH — A Uniontown couple are suing Altimate Air LLC, citing alleged failure to warn and negligence. Jessica and Brandon Mahoney filed a complaint in the Allegheny County Court of Common Pleas against the defendants, alleging they breached their duty to design, construct and maintain the jumping surface in a reasonably safe condition. 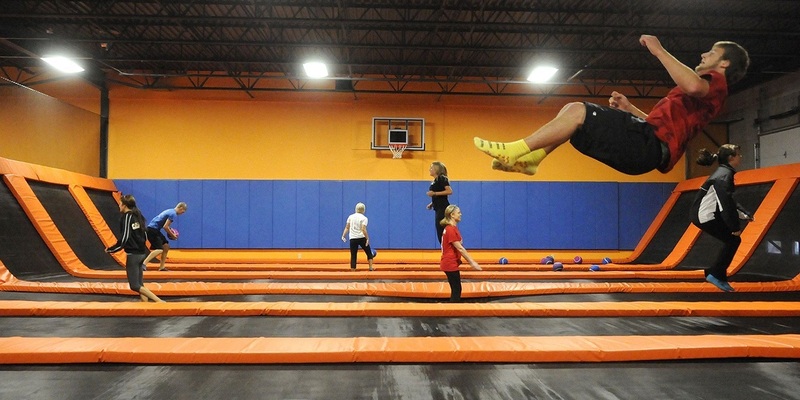 According to the complaint, the plaintiffs allege that on Jan. 22, 2017, Jessica and Brandon Mahoney were business invitees at defendants' trampoline park when Jessica Mahoney became injured due to an unsafe jumping surface. She allegedly sustained multiple injuries resulting in pain, scarring, deformation and depression. The plaintiffs hold Altimate Air LLC responsible because it allegedly failed to provide a safe jumping surface, failed to give adequate warning of the defective condition, and failed to provide safe and reasonable medical attention for their invitees. The plaintiffs request a trial by jury and seek damages in an amount in excess of the jurisdictional limits of the court and all further relief deemed appropriate. They are represented by Jason Wingfield of Gianola, Barnum, Bechtel and Jecklin in Morgantown, W.Va.